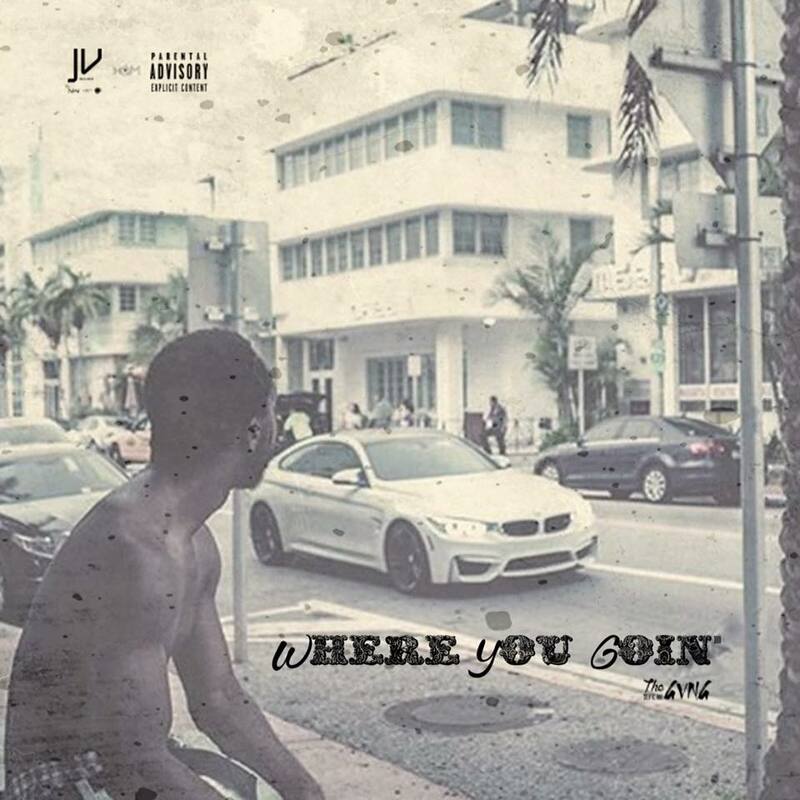 Coming straight off of “The Freshly Baked Tour” with Yield The North Management, Joel Venom drops his new self produced awaited single “Where You Going”. The Illinois native is making a statement with this one along with a soothing melody that will leave you hooked. Check out the drop below!